If you're unprepared for a cold, harsh winter then you could be putting yourself at risk of frozen pipes, boiler problems and unexpected bills. Following our winter advice can ensure that your home stays warm and your heating stays efficient during the cold months. Over time, it's common for your radiators to develop air pockets. Without treatment, these air pockets will mean that your heating doesn't work as efficiently as it should and can eventually cause issues with your boiler. Bleeding your radiators releases the trapped air which lets water to flow properly through your heating system, releasing more warmth into your home. The tell-tale signs of a radiator that needs bleeding are taking too long to heat up and cold spots on the top of the radiator. Switch your heating on so that all of the radiators in your home start to warm up. You'll need to wait until your radiators are fully heated before moving on to the next stage of the process. Check each radiator in your home to check that all parts of the radiator are radiating heat. Be careful not to burn your hands as you check the radiators. If a radiator has cool spots along the top of the panel, you'll need to bleed the radiator to remove the air pocket that is inside. 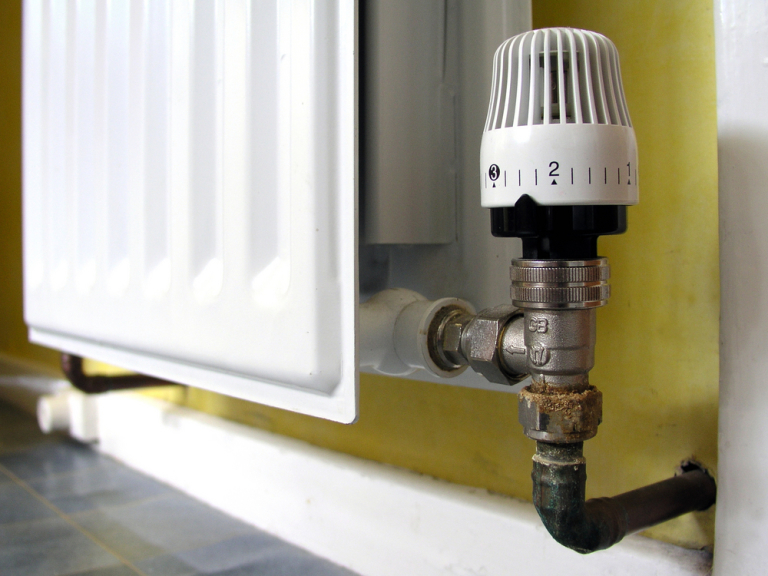 Before you start to bleed a radiator, make sure your central heating system is switched off. You'll need the radiators to be cool enough to handle. Some modern radiators can be bled with a screwdriver. However, for most types of radiator you'll need to use a radiator key. Radiator keys can be purchased cheaply from our spare parts counter. Once you've bled the radiators, check the pressure gauge on your boiler. If the pressure is too low you'll need to repressurise the boiler. If the pressure in your heating system drops your boiler could shut down, You will need to repressurise your boiler, so it's important you check the pressure indicator regularly. To check boiler pressure, use your boiler's user guide to find the pressure gauge then make sure it is between 1.0 bar and 2.0 bar. If you have any other concerns regarding your boiler or heating system we advise you to contact us on 01707 371707 or 07789 491149 for one of our gas safe engineers to visit.